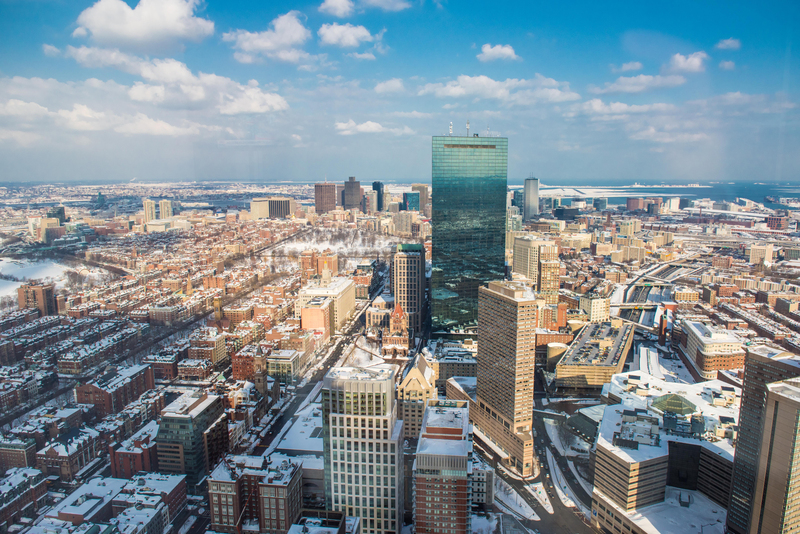 Urban planning: Redevelop Boston into a high-rise haven? 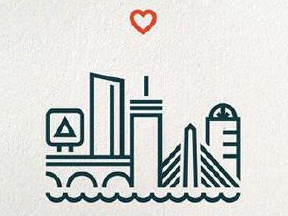 While many cities are pursuing to look more modern, Boston has found its own way to redevelop its urban landscape. 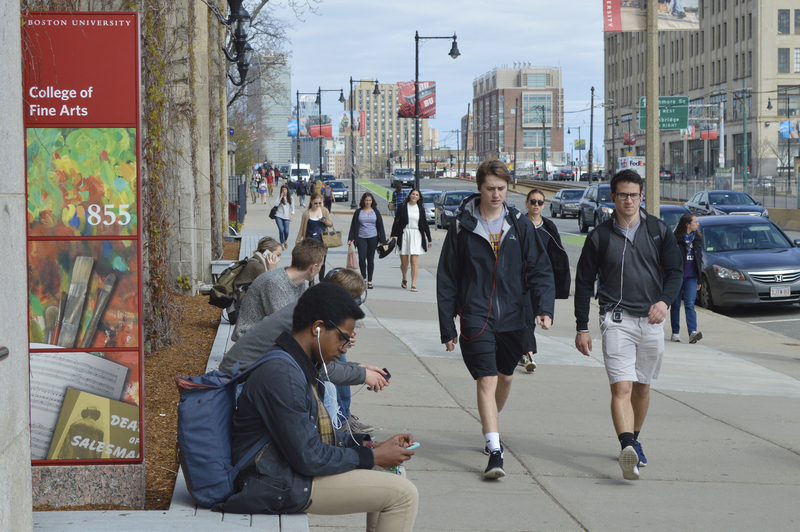 Instead of merely attracting students to this city, Boston also has to make effort to retain their talent after they have graduated. 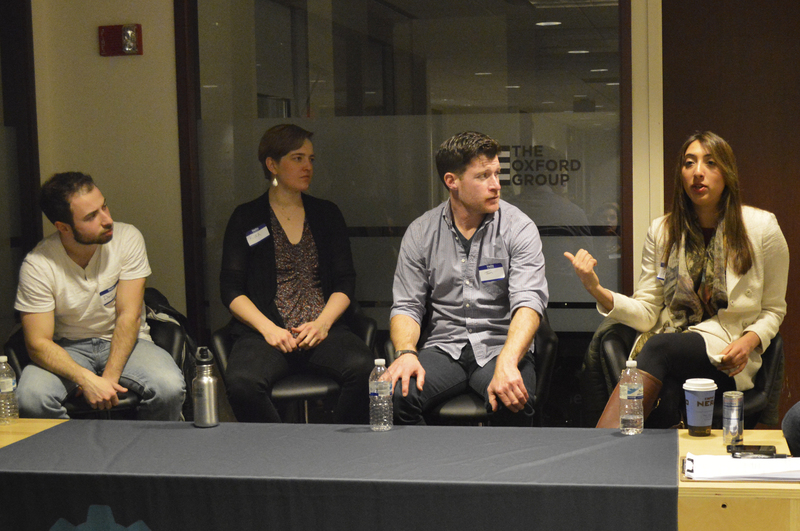 After years of efforts, Boston has been building up an entrepreneurial ecosystem for startup businesses. Although many people say a world-class city is equivalent to expensive prices, there is still a possibility to make it more affordable. 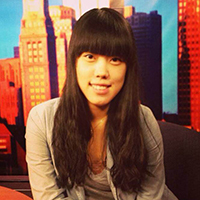 Zimo Zhou is a second year graduate student in journalism at Emerson College. She is originally from Beijing, China, the city she was born and has lived for 20 years. Zimo has a great interest in multimedia journalism. Her career goal is to do multimedia reports in online journalism.